Goat Simulator, a Windows PC game that has taken YouTubers by storm, is on its way to Android, iOS, and the Xbox platform. In the game, you play as a goat whose purpose in life is to cause as much destruction as possible using violent headbutts and various tools/weapons. Coffee Stain Studios, the creators of the game, tweeted the announcement this morning. 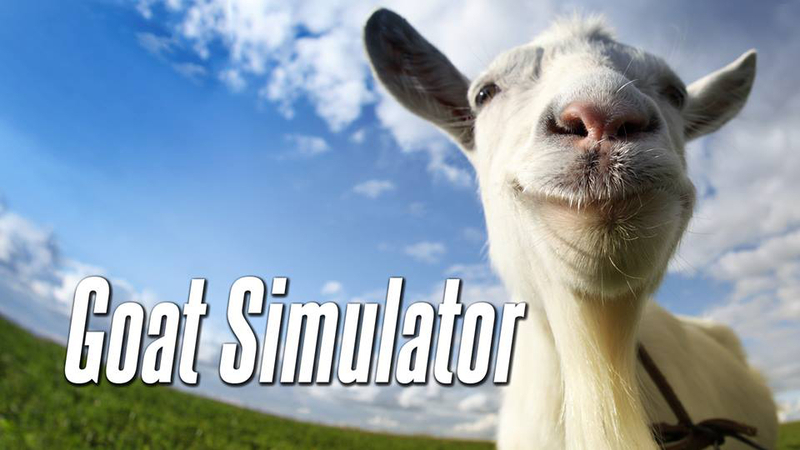 Unfortunately, the company could not give us a timeframe, but for Goat Simulator, we will be patient. If you have never seen or heard of Goat Simulator, it is available for $9.99 on PC, and you can find countless entertaining videos of the game on YouTube. When it goes live, we will let you know.